“Bonding” is a popular method to enhance the aesthetics of your smile. This method can be used to correct cracks or gaps in teeth, as a filling after a cavity has been removed, or to cover up stains or discolored teeth. 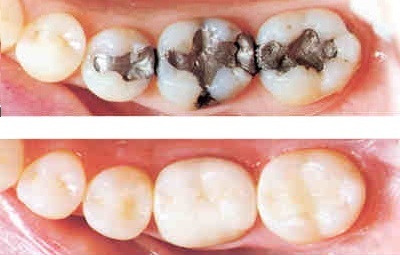 Over time our teeth begin to weaken and become more susceptible to problems such as decay, cracks, or discoloration. 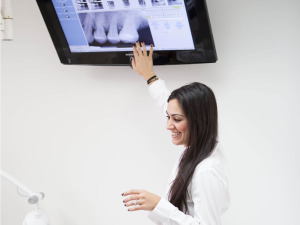 IF your dentist notices that a tooth is decayed or seems weakened/cracked a crown may be necessary to make sure that there are no additional problems with the tooth. In cases like this a filling or bonding will not be sufficient. 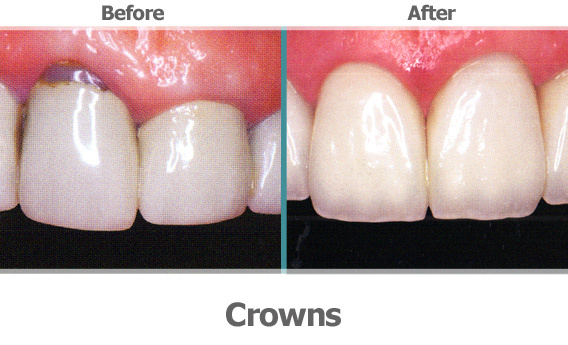 To maintain a natural look and feel a porcelain finished crown is best, as it can be matched to the shade of your other teeth. This will allow it to blend in and appear just like one of your natural teeth. Full dentures are used when all of the natural teeth are removed from the mouth and replaced with a full set of dentures. 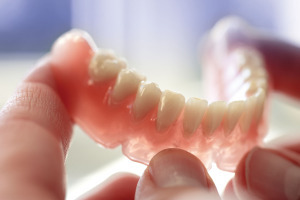 Partial dentures are another option when not all of your teeth need to be removed. 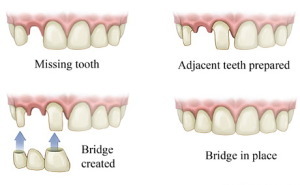 This is similar to a bridge, but it is not a permanent fixture in your mouth. Invisalign braces are a clear and removable way to straighten your teeth. Invisalign will gradually move your teeth through a series of custom-made nearly invisible Aligners. Because they are removable, the Aligners still allow you to brush and floss normally which can help prevent tooth decay and gum disease. 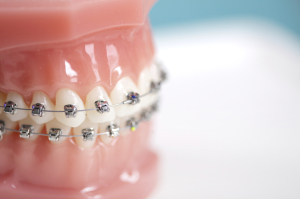 Silver colored – metal braces are the most commonly used braces in orthodontics. These brackets are composited of stainless steel, nickel, and other metals which makes the brackets durable and helps prevent breakage. Each bracket has edges which are known as “wings” which hold the orthodontic wire in place. While the wire is used to move the teeth to the desired position, the bracket is used as an anchor for this movement. These traditional braces are a great option for kids, teens, and adults. Often there is plaque and tartar that accumulates below the gum line. In this scenario, we will clean and smooth this area with special instruments to ensure that the area is completely spotless. If this area is not kept clean the entire area can become irritated with the bacteria that reside in the tartar and plaque. It’s very important to have your dentist check this area if you have bleeding during brushing. The Zoom! In-Office Whitening System is a revolutionary tooth whitening procedure. It’s safe, effective and fast – very fast. In just over an hour, your teeth will be dramatically whiter. Zoom! Teeth Whitening is ideal for anyone looking for immediate results. The convenience of Zoom! in comparison to days of wearing trays and gradual whitening makes it the perfect choice for the busy individual. The Zoom! 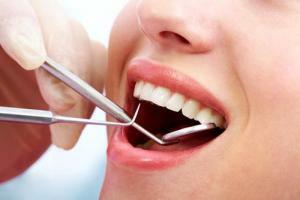 Teeth Whitening procedure is simple and comfortable. It begins with a short preparation to isolate your lips and gums. The Zoom! clinician then applies the proprietary Zoom! Whitening Gel, which is activated by a specially designed light. Teeth typically become at least six to ten shades whiter, sometimes more. A five-minute fluoride treatment completes the procedure. You’ll be amazed with the results. In most cases, teeth get even whiter the first few days after the procedure.